Croquet is the perfect outdoor activity! Includes six 8cm performance all-weather molded balls, six 21cm x 5cm wood mallet heads, 74cm wood mallet handles with lacquered chestnut finish and caps, two 45cm painted wood stakes, and 9 all-weather coated bent wire wickets in a padded carry bag. A gentle and fun filled activity, croquets mallets can be shared by players extending inclusion by up to 12 or 18 people! 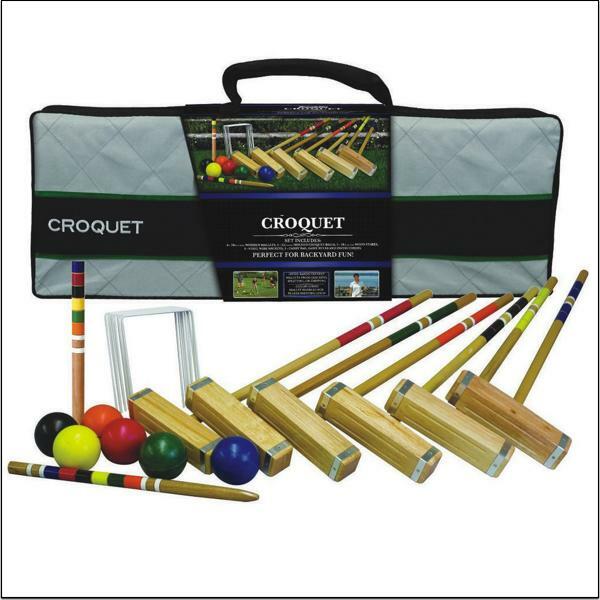 Visit our ZEST Store to order your croquet set now. We also stock a smaller croquet set for up to four players (extendable to eight or twelve players sharing mallets). 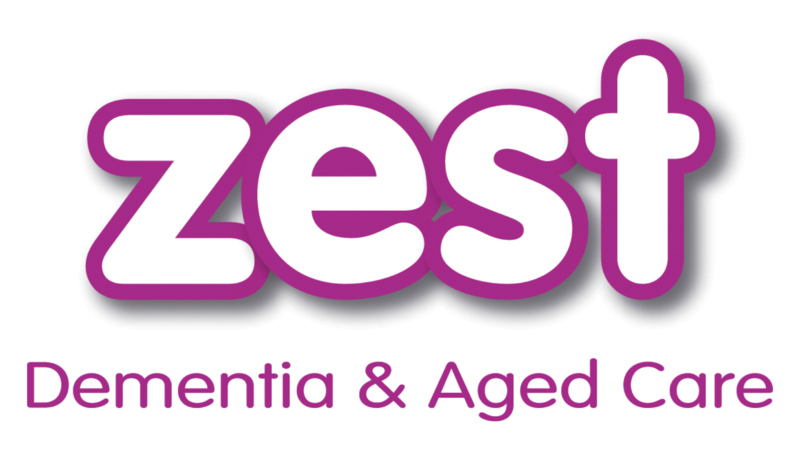 All croquet sets plus other great outdoor activity ideas are available for our ZEST Store right now!